Adventurous people searching for rental of a legendary VW Camper are at the right place with CITYPEAK CAMPERS! 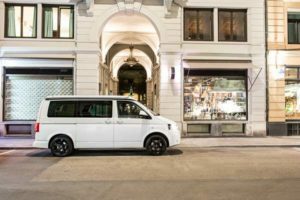 Our motor homes are factory-new VW T6 California Campervans equipped with 7-speed automatic transmissions, powerful engines and 4-wheel drive. The premium category also includes some Mercedes Marco Polo campers. A direct comparison of the equipment features of our three campervan categories is outlined below. 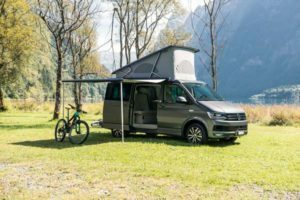 The following information on the premium category refers to the equipment features of our VW T6 California Camper. 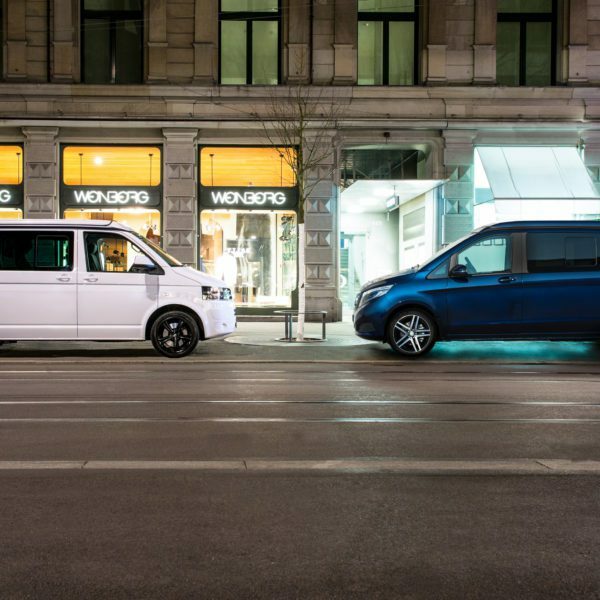 The Mercedes Marco Polo Camper differs only marginally. Detailed motorhome descriptions and views can be found on the respective vehicle category page “Budget Campervan”, “Deluxe Campervan” or “Premium Campervan”. Whether as a couple or a family with children, discover Switzerland and Europe in a secure, uncomplicated, and self-directed journey. 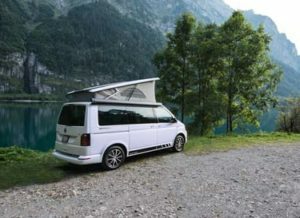 All of our campervan categories in Switzerland are good choices. We guarantee the best vehicle equipment for each category! Vehicle equipment may vary. The features listed here are guaranteed for each category. Some vehicles may be equipped with more options.